Easy Dutch pancakes can be topped with anything you like. 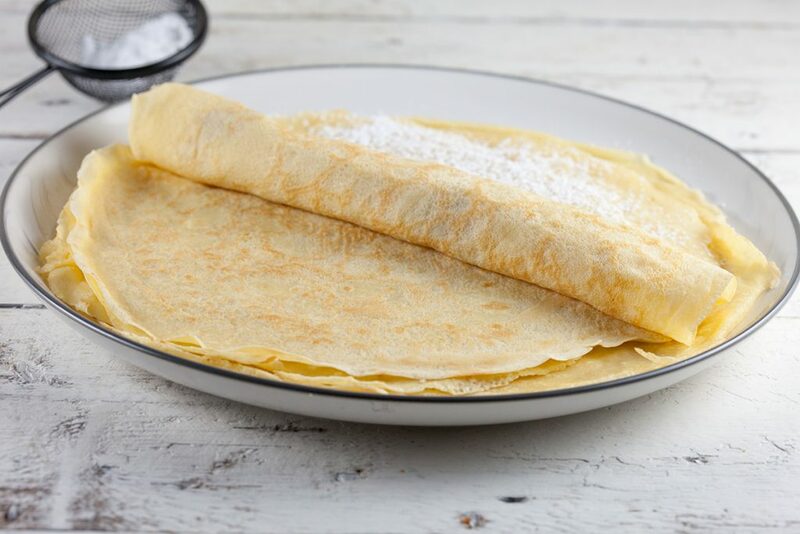 This basic recipe is ideal for thin sweet pancakes, served for lunch or as a side dish for soup. An apple pie is a favorite pie for lots of people. This lovely apple pie with fudge is great during fall and even tastier than a classic pie. In Holland we celebrate King’s Day next week. 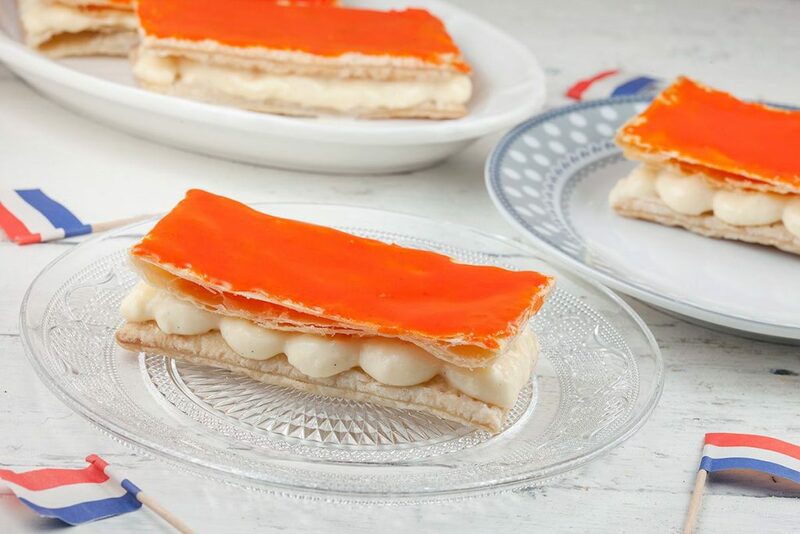 So that’s why we made a lovely Dutch King’s day tompouce. Filled with custard, mm! 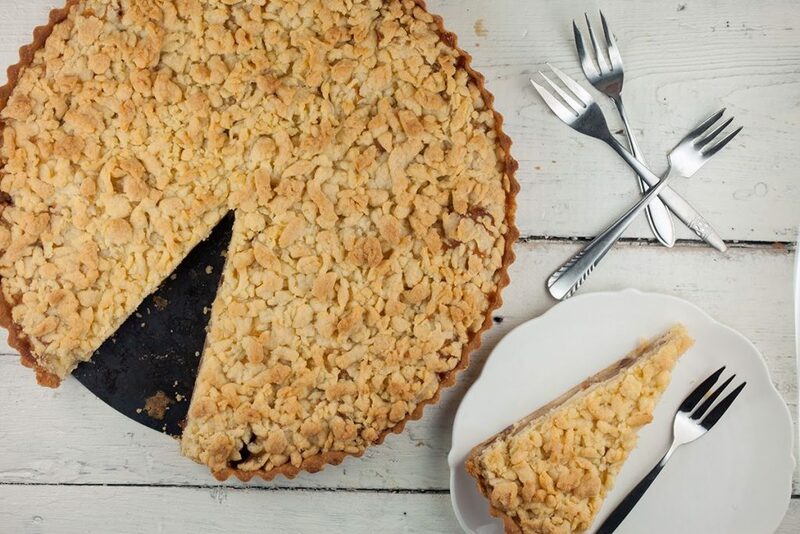 The Dutch crumb pie, or kruimelvlaai in Dutch is a classic ‘vlaai’ from the South of the Netherlands. Delicious layer of custard topped off with crumbs. 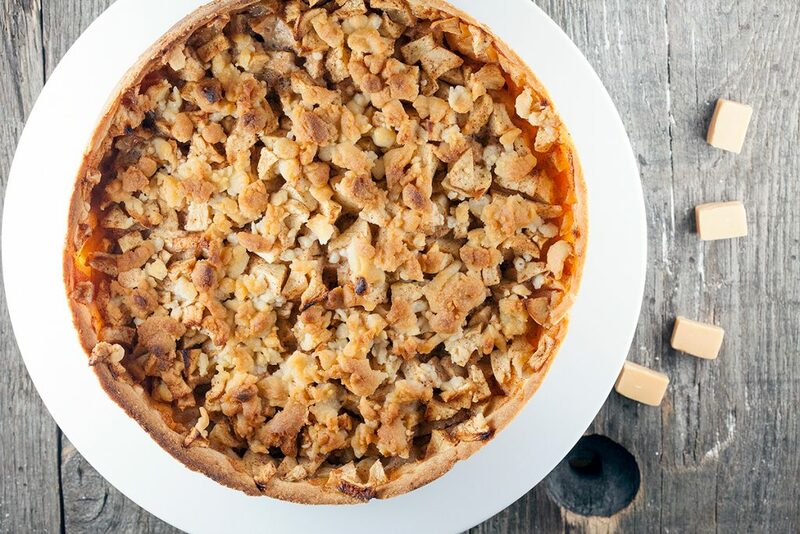 An apple crumble pie has an easy homemade pie crust and the crumbs are even easier. 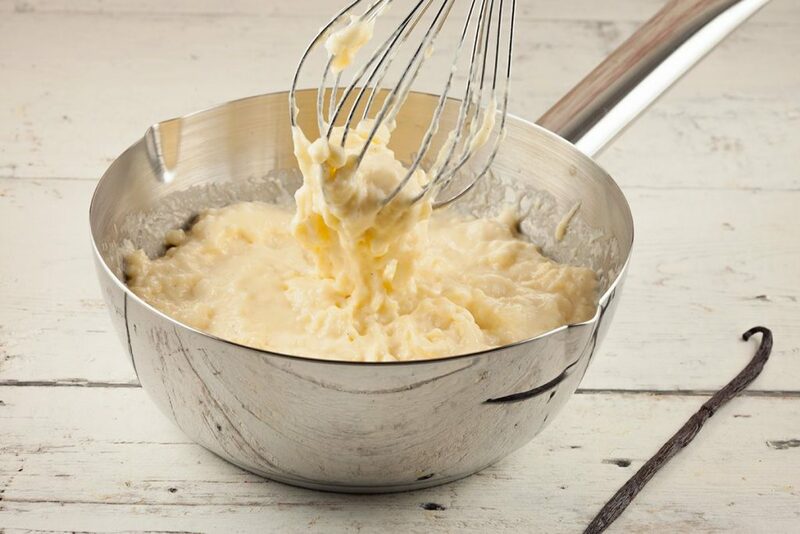 Made from scratch, but you will need some patience. 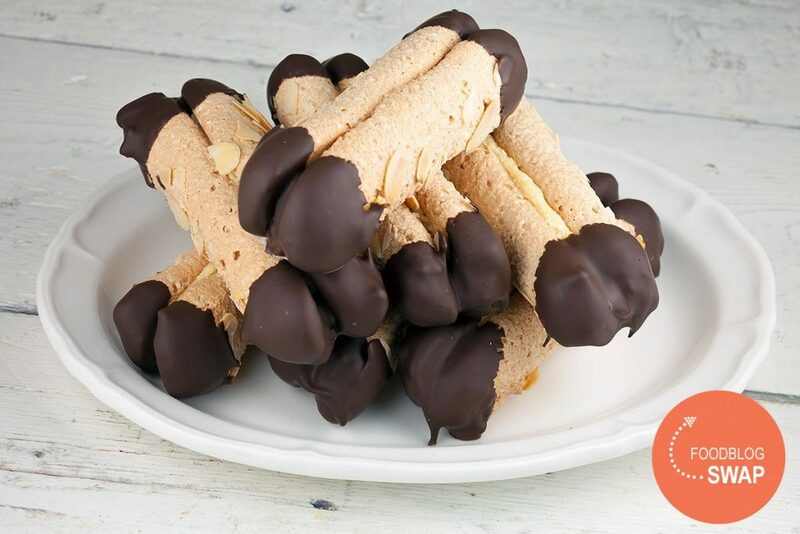 This Dutch cookie is loved by many. Home-made bokkenpootjes (goat’s feet) are even better! Almonds, chocolate, custard and crunchyness. Delicious! 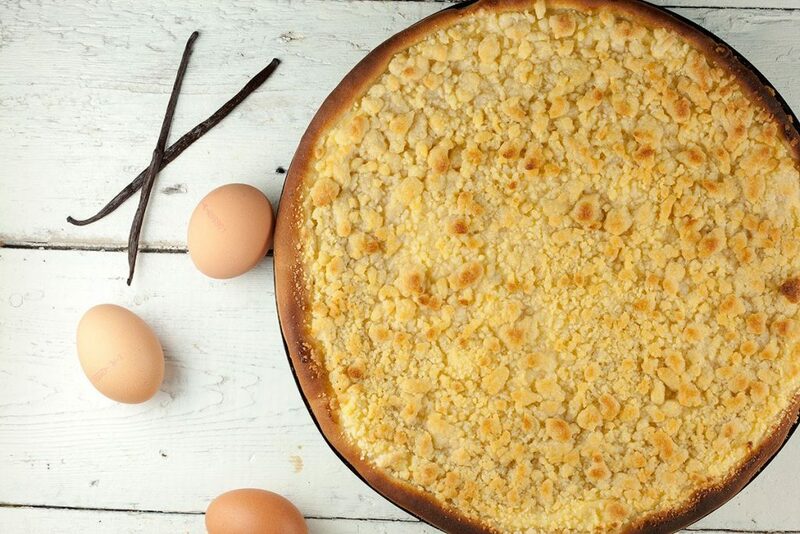 If you never heard of this French dessert, you definitely have to try lemon flan some time soon. 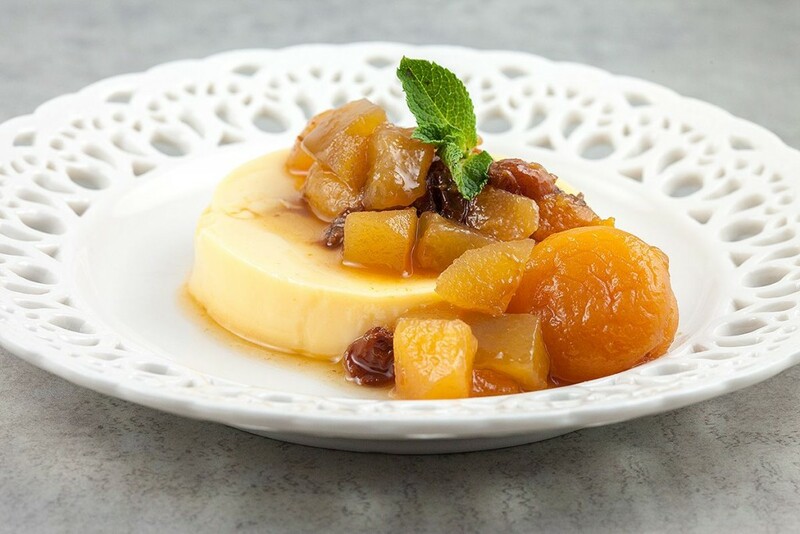 Serve with a lovely syrupy home-made tutti frutti.